Want your Dream Design PSD to Poweful CMS Giant? Wordpress is the better choice for it. Leave your worries to MChop Experts. 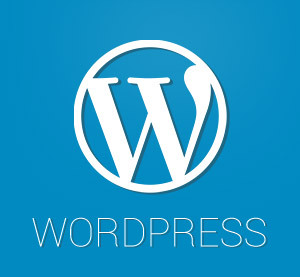 5 out of 5.0 for PSD to Wordpress conversion services. 710+ happy clients all over the world and over 710+ projects in the last 3 years. As of August 2013 more than 22% among top 10 million websites was developed in Wordpress CMS open source platofrm based on PHP. Even there are number of conversion providers are there, why MarkupChop is choosing by many peoples? Becuase as per our caption your Dream Design will be convert into Powerful Wordpress CMS with Pixel Perfect Care. Our MChop experts deliver the final product to the client after the huge no of testing by MChop bots and humans for Cross Browser Compatibility and the plugins functonalities.